Fall TreePhilly Yard Tree Giveaway Registration Open!Treephilly Fall TreePhilly Yard Tree Giveaway Registration Open! Pre-register for a chance to get the exact tree(s) you want – first take a look at what types will be available in our Tree Type Guide. We are partnering with the Pennsylvania Horticultural Society and the Plant One Million campaign, so more tree experts will be available to answer your questions and show you how to plant and care for your new tree. The longer, cooler months in the Fall allow your tree’s roots to establish themselves better and produce beautiful, healthy leaves and flowers in the spring! Sign up for your free trees now! 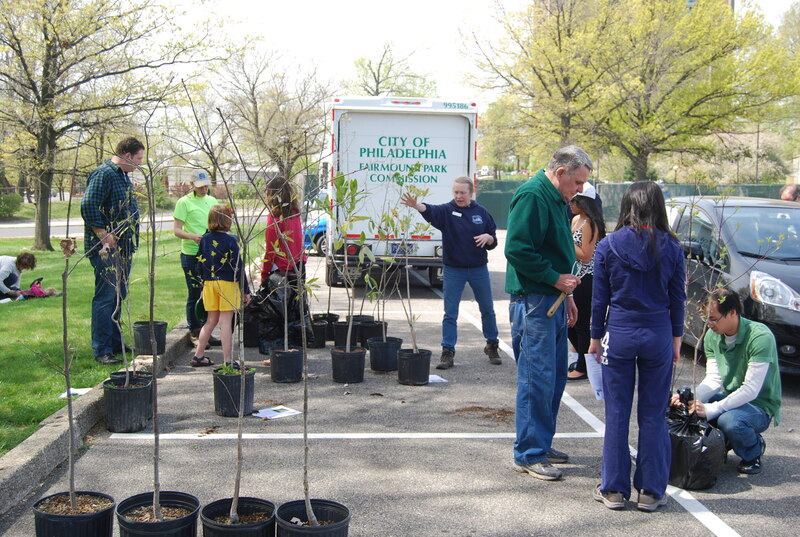 You can also click here to donate to the Fall campaign, so we can get even more trees planted in the City of Philadelphia in 2012!